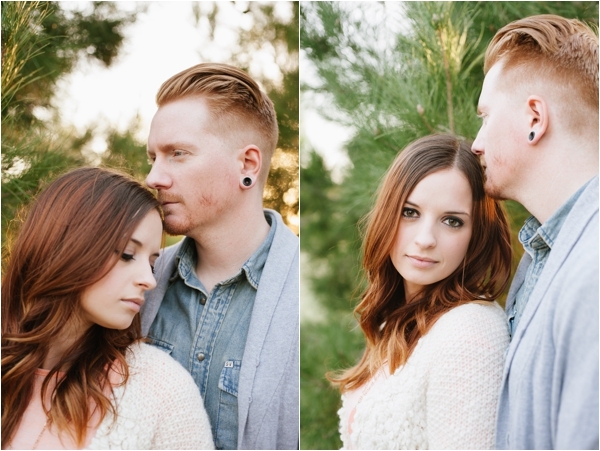 I just love newlywed shoots! 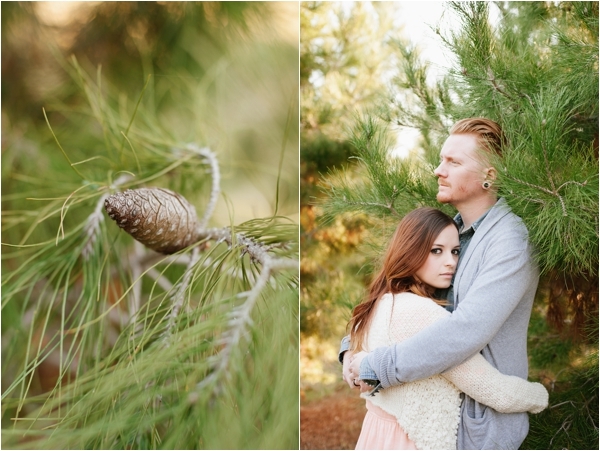 This Christmas newlywed shoot was photographed by Matt & Julie Weddings and I simply adore it. I totally wish more couples would do something like this! Thank you for sharing, Matt & Julie! 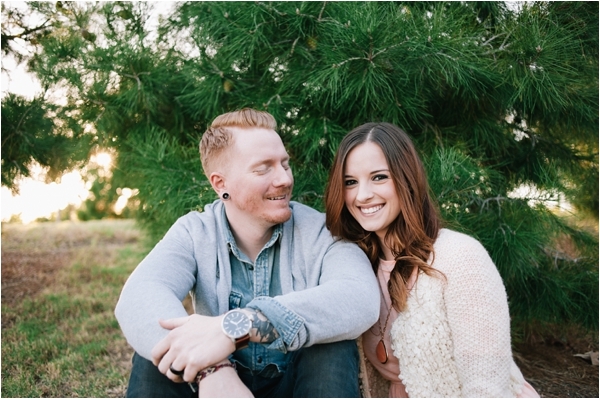 About their shoot: Being our first Christmas together, we wanted to get some new photos done for our first Christmas card to all our friends and family. Julie and I have grown to be great friends the past few months and I was very excited to get to work with them for the first time. 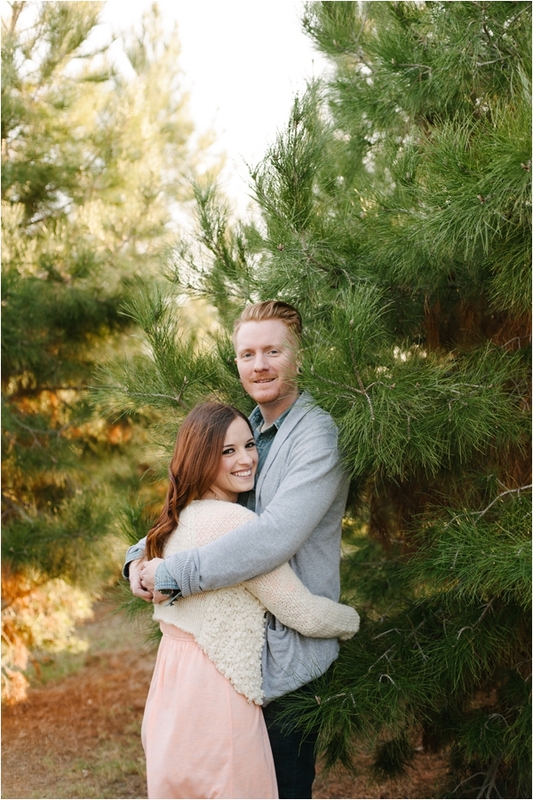 Throughout the planning of our wedding, my theme was "I want something different and one of a kind," and I had the same thought while doing our Christmas photos. 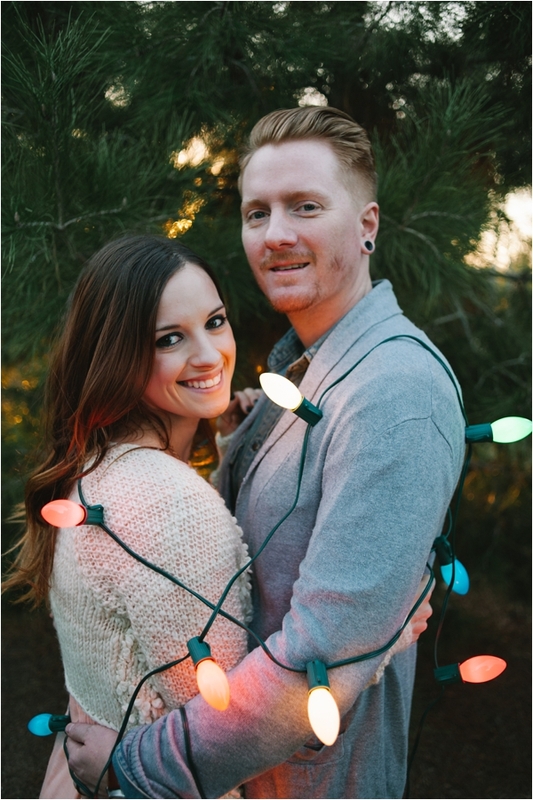 I had seen it done a few times, but I just thought the wrapped up in Christmas Lights photo was adorable. It looked fun, playful, loving and colorful so that is what we decided to do. 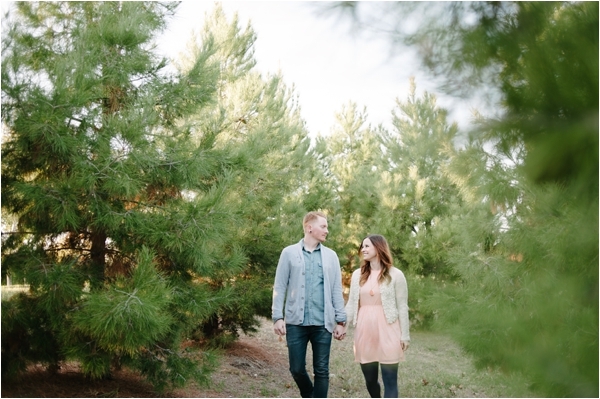 Matt & Julie found a great area with some beautiful new firs, and it served as the perfect backdrop. 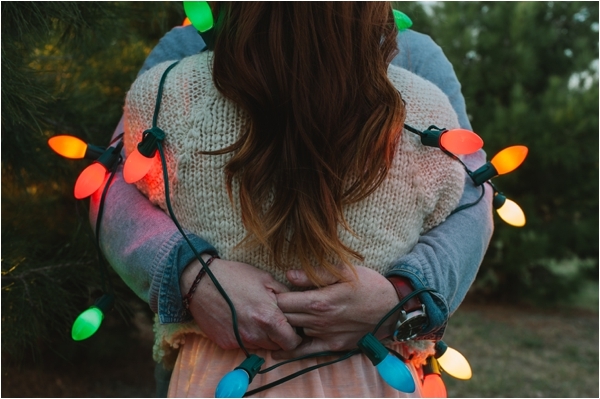 The Christmas lights were all we really did as we just wanted to make the photos about us and only us; simple. 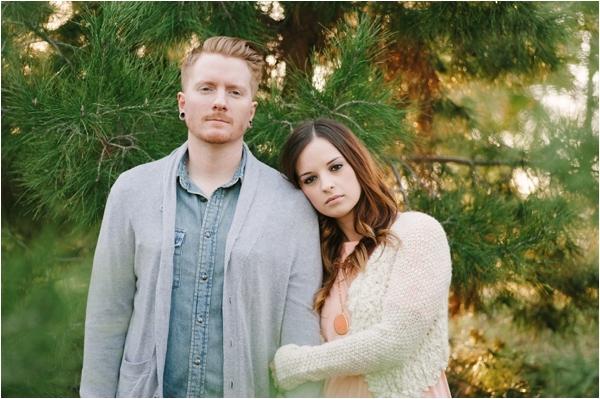 About the couple: We have been married for 10 months. We got married on February 4, 2012. We both enjoy antiquing, walks with our old english bulldog, and just laying on the couch watching old episodes of FRIENDS. 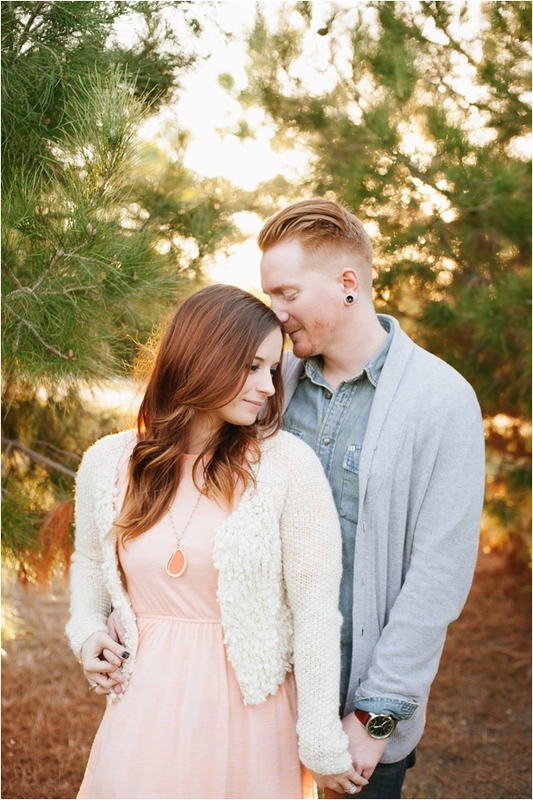 What he loves about her: I love how she supports and encourages me to grow in my passions. I love how creative she is and I love how beautiful she looks when she is laughing and smiling! 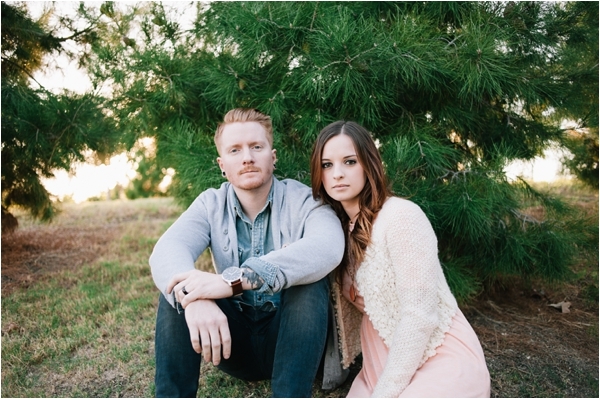 What she loves about him: I couldn't ask for a kinder husband. He loves me unconditionally and never gets angry. However, my favorite thing about my husband is how hard he makes me laugh. He is the funniest person I know!